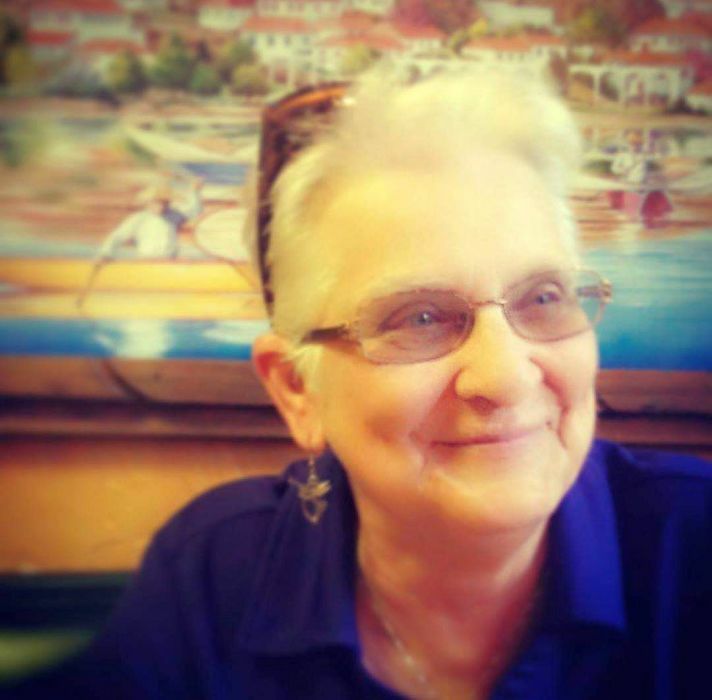 Funeral services for Belinda Marie Saxon, 70, of Terrell, are scheduled for 11:00 AM, Wednesday, March 27, 2019, at the Hiett’s LyBrand Funeral Home in Wills Point. Burial will follow at Creagleville Cemetery in Grand Saline. Belinda passed away Sunday, March 24, 2019. Belinda Marie Weeks was born April 16, 1948, in Grand Saline, TX, to parents, Johnny Weeks, Sr. and Mary Ladonia Raymond Weeks. She was raised in Grand Saline and attended Grand Saline schools. Belinda married Roger Saxon on September 24, 1966, in Grand Saline at the Assembly of God Church. After they married, she and Roger lived in Brownwood, TX, and moved to different places in Texas before moving to Wills Point to raise their family. Belinda was an insurance adjuster for thirty-four years before retiring from AmTrust Insurance Company at the age of sixty-eight. She and Roger moved to Terrell in the year 2000 to be near family. Belinda loved her family and enjoyed their get-togethers. She is preceded in death by her father, Johnny Weeks, Sr. and a grandson, Chase Saxon. Belinda is survived by her husband, Roger Saxon of Terrell; mother, Mary Weeks of Wills Point; sons, Rodney Saxon and wife, Christy of Wills Point and Michael Saxon of Terrell; daughter, Rhonda Craft of Terrell; brothers, Johnny Weeks and wife, Linda of Livingston and Ronnie Gene Weeks of O’Fallon, MO. ; sister, Dian Wheeler of Wills Point; grandchildren, Heather Craft, Chris Craft, Cody Saxon, Callie Saxon, Chancey Saxon, Kaylea Saxon, Kasey Saxon, Aaron Sabella and Rylee Saxon, along with thirteen great grandchildren. Visitation will be held from 6:00-8:00 PM, Tuesday, March 26, 2019, at Hiett’s LyBrand Funeral Home in Wills Point.